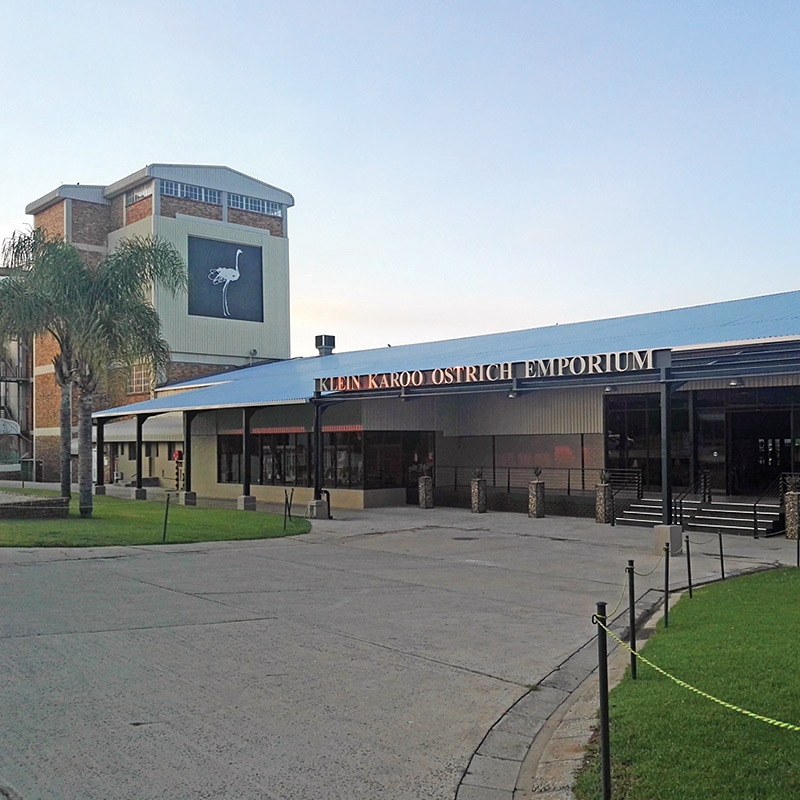 Lugro Ostrich Leather Products are handmade by 14 people in our factory which is situated at 133 Langenhoven Road, OUDTSHOORN, SOUTH AFRICA. 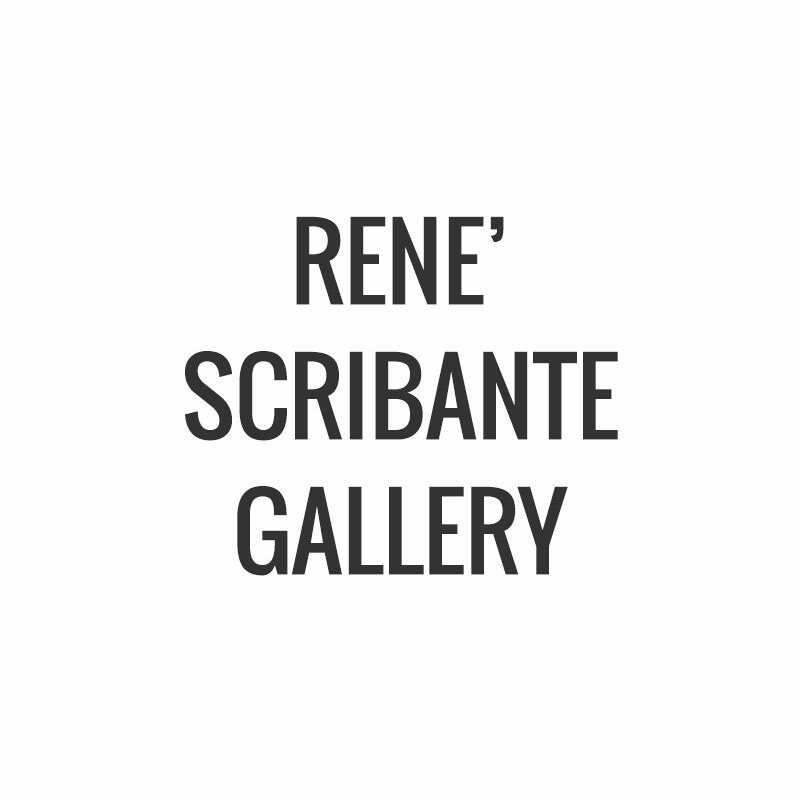 René Scribante Gallery. 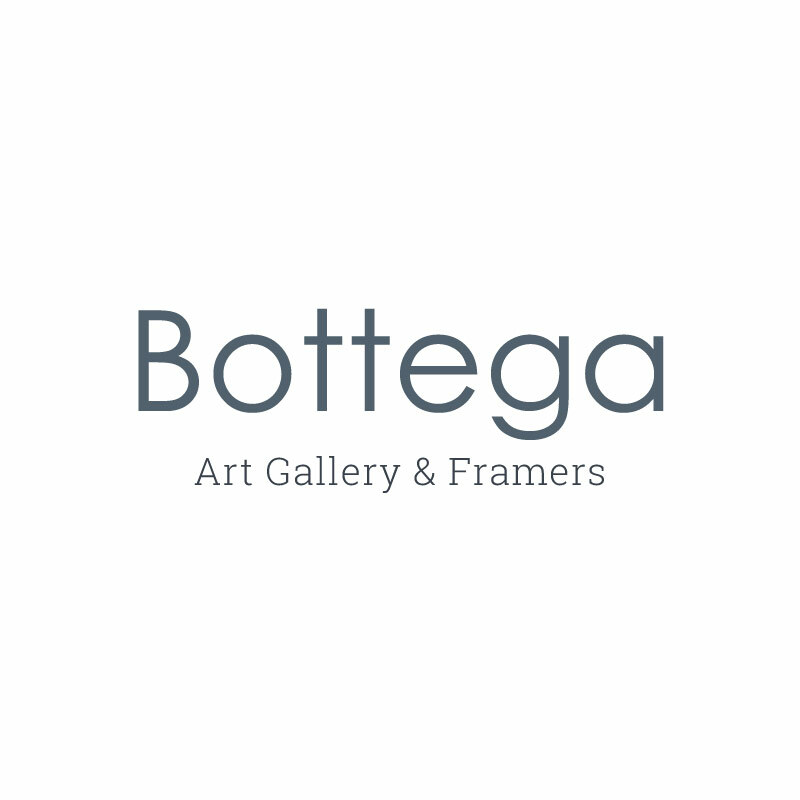 It consists of a variety of art work done in oils, acrylics, pastels and watercolours. René Scribante loves doing thick impressionistic impasto works of flowers, trees, and buildings of places she has visited.